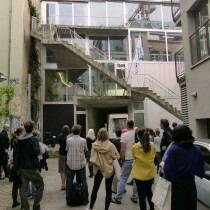 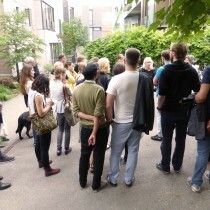 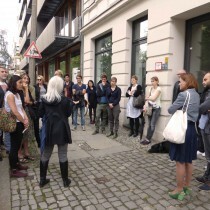 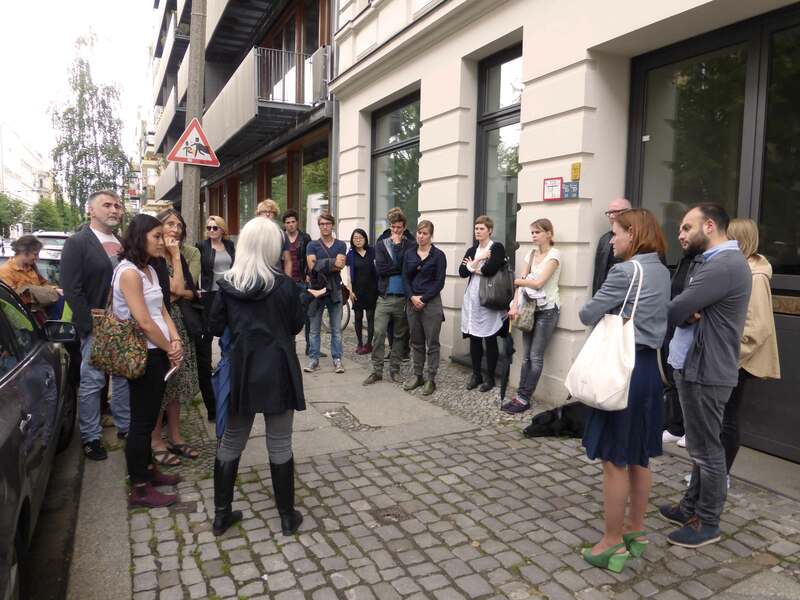 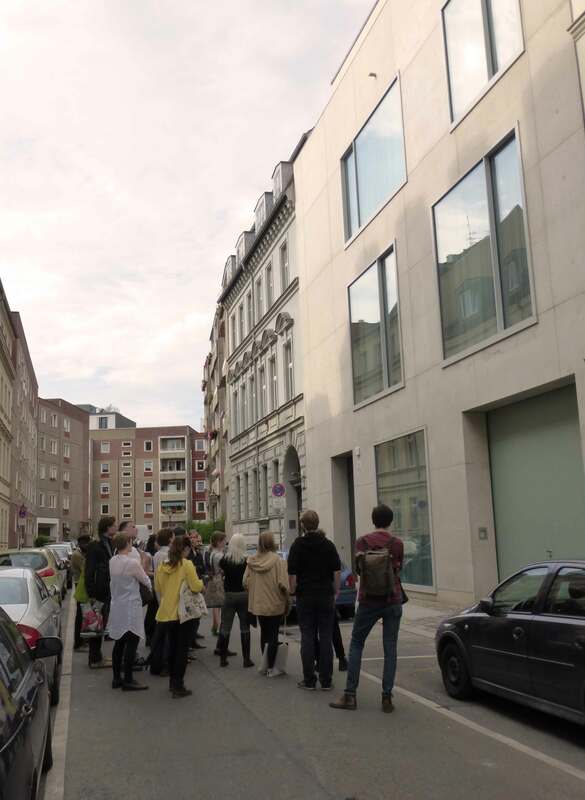 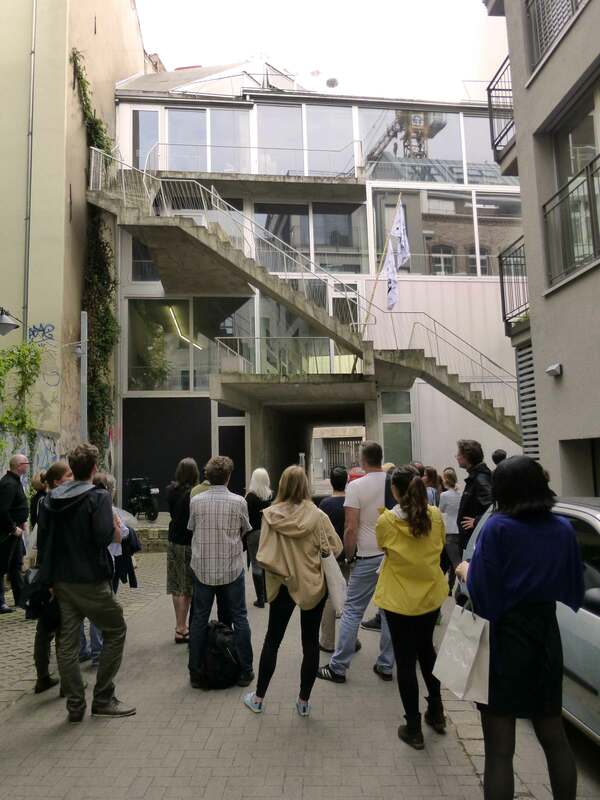 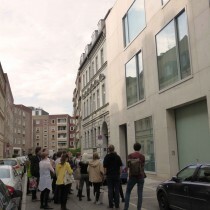 27.06.15, 3pm Self Made City Urban Walk, Attended by 27 members of the public, walk through the Prenzlauer Berg and Mitte Berlin Neighbourhoods Taking ideas of self-initiated development as its focal point, the Self Made City walking tour visited many sites and projects in Berlin that manifest these urban principles in both built and organisational form. 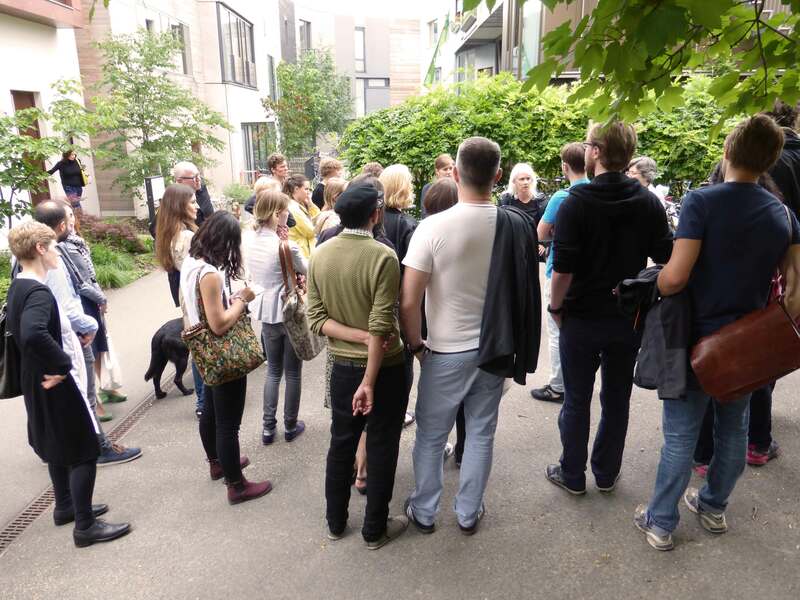 But how might new processes in architectural production lead to sustainable development? 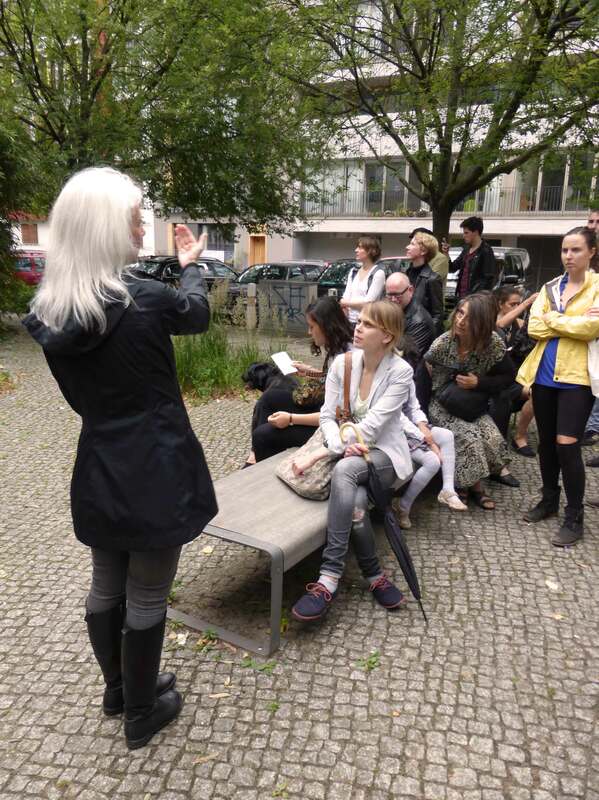 Participants considered these questions alongside how the decisions of policy-makers enable new typologies and hybrid programs for living and working; not just in Berlin – but within the conditions of cities worldwide. 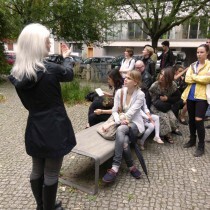 An official Make City Festival contribution.